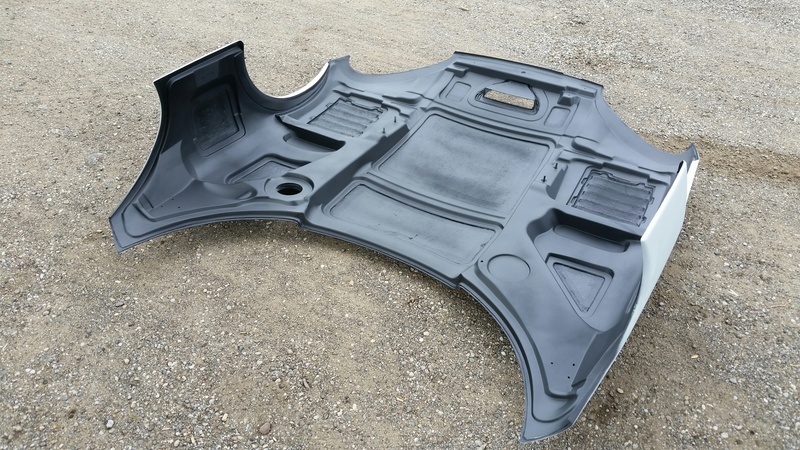 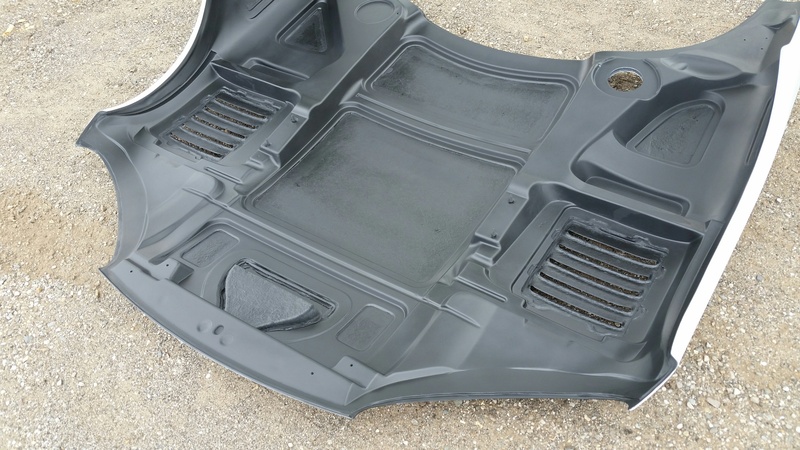 This hood includes the same inner structure and all of the same attachment points as the stock hood. 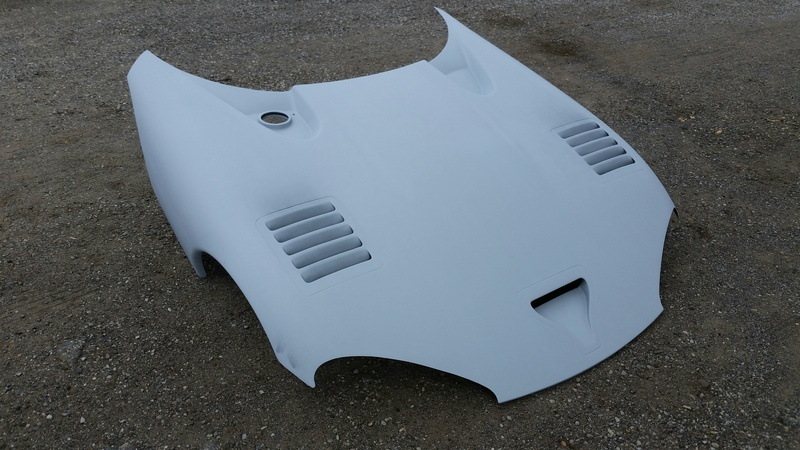 And, includes the over-the-wheel well vents and naca duct. 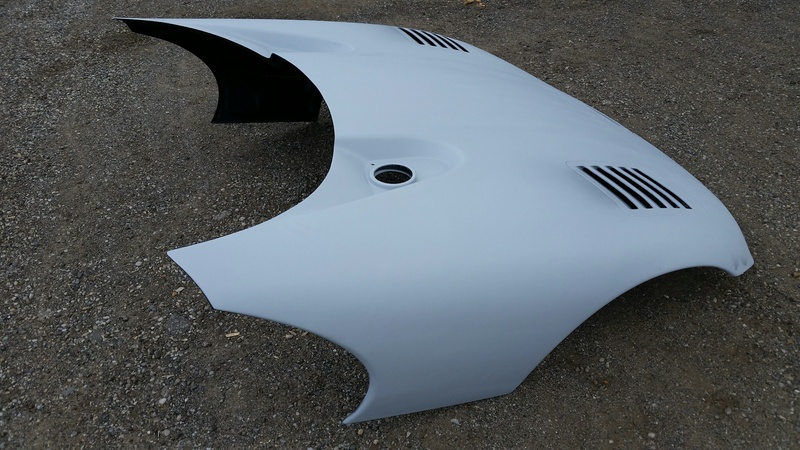 A center louver can be added to the hood as an additional option for $500.